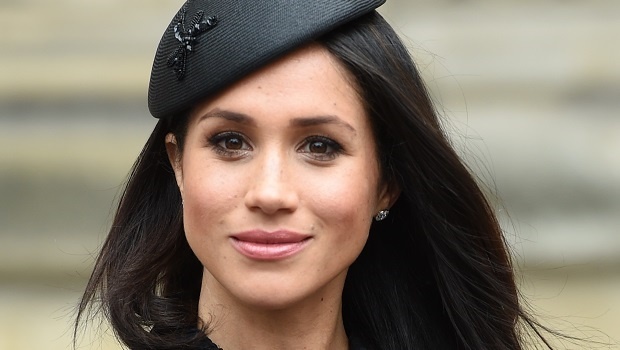 YOU'RE READING Are your parents like Meghan Markle's dad and feel entitled to your salary or success? Ever felt like you had no choice but to support family members who expect more than just the occasional helping hand? We spoke to a financial life coach who gave us some tips on how you can deal with the situation. Thomas Markle has been in the news for a number reasons that have been a bit cringe-worthy to read about. Recently he made headlines because a source told the Daily Mirror that he is quite upset that none of his children are not supporting him financially. According to the article, Thomas has become bitter because "his past generosity to his children has not been paid back". The Daily Mirror adds that while he was working, Thomas was said to have supported his children and he expected his children to repay him and feel grateful for his part in raising them and his generosity. Although taking care of your parents when you are financially secure is not out the norm, what happens when your parents feel entitled to your salary? How do you handle it? Sometimes you may not know that boundaries are being crossed when it comes to what support your parents expect but financial life coach Julia Fourie says that you may need to start creating boundaries for yourself. A simple guideline would be 'How are you feeling about what is going on?" Julia adds that you should assess your thoughts every time you find yourself in that situation. Listen to yourself and make the decision that's best for you. Especially if sending money could mean that you can't pay your own bills. In addition to assessing your feelings, Julia adds that you also need to have that "courageous conversation with [your]self and with the person(s) in question." Remember that there is no easy way to figure out what to say and what you should be doing but by having that conversation with yourself first will help you figure out what you need to do. "Sit with yourself and reflect on how your current actions are impacting you," Julia adds. READ MORE: Can you afford to create debt? What is unhealthy debt and how do you avoid it? Once you've had that conversation with yourself you may feel ready to sit down with your parents and just lay out your finances to them - you might find that they think you earn more than you actually are or have fewer responsibilities. While giving back to your parents is one of the greatest gestures of appreciation you can show your parents, Julia says that "there is no such thing as you 'must' do something. Rather it's about what would you like to do and looking at how to implement this action that will firstly impact you and then others. There are other ways to show your parents that you appreciate all that they have done for you either than sending money. What about spring cleaning their house once in a while or offering to do other chores that would help them out? Do you have any cool ideas you'd like to share? You can mail us here. WATCH: What do people think of Black Tax?